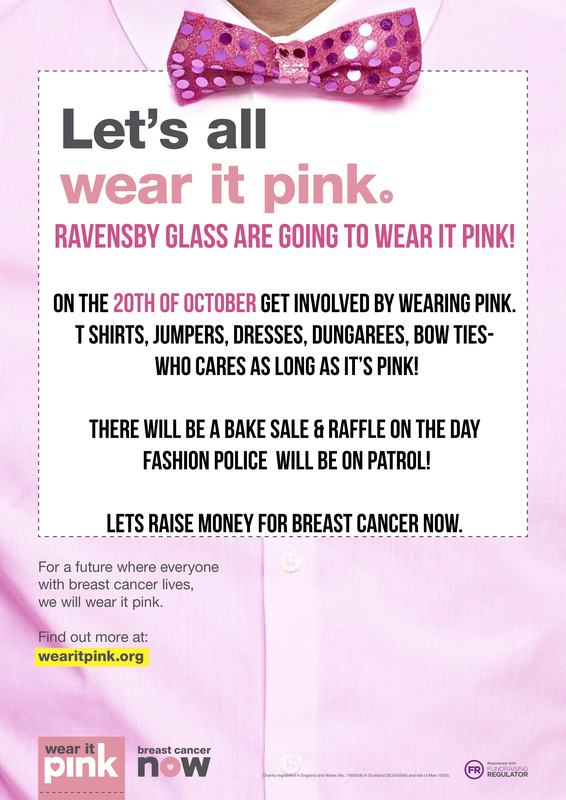 This year Ravensby Glass are taking part in the Wear It Pink event for Breast Cancer Now. All you need to do is wear pink, doesn’t matter if you wear full head to toe pink or just accessorise pink, as long as you take part! There will be a raffle, bake sale and the fashion police will be on patrol! If you would like to donate to the raffle or bring some baking in that would be much appreciated! 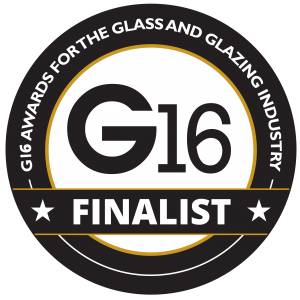 There will be collections held throughout the day, please give your money to Amy at Tom Johnston Road,or Wendy at Fowler Road. 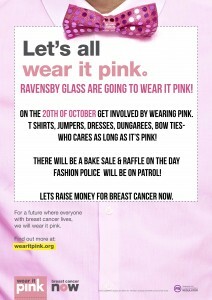 Wear It Pink day will be held on the 20th October.